It was around the same time last year that we recommended you start preparations for your fall garden because the autumn growing season requires you to take early action. You can’t just wake up one October morning and decide to plant. The time to plant fall flowers is now! If you haven’t already begun, take advantage of this lovely August weather and get your hands dirty. Searching for the perfect fall-blooming plant? Mums are late bloomers who love sunlight and come in a variety of sizes and colors, including brilliant oranges and yellows. 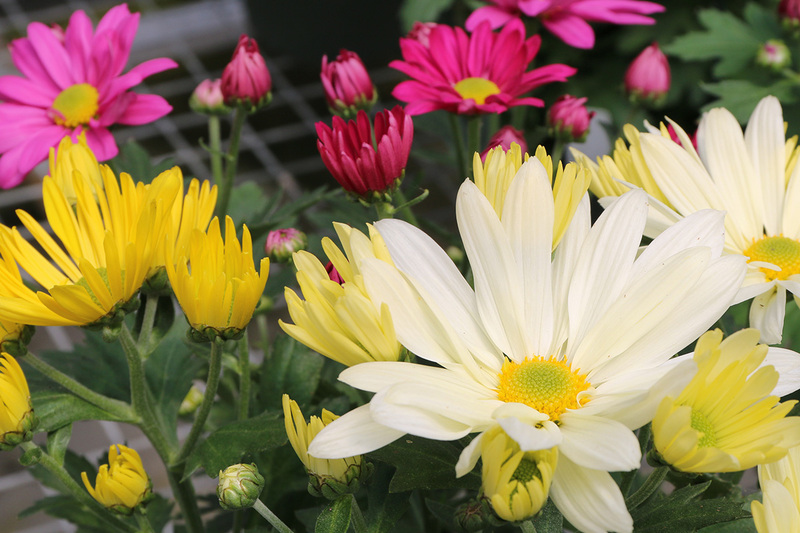 Most mums will withstand a light fall frost, so coordinate bloom time with the length of fall in your area. When it comes time for overwintering, aim for the day after the first hard frost. Mulch up to 4 inches and fill in around the entire plant, spreading between branches. Dead blooms should be pinched off, but branches should stay intact. Gardeners can argue both sides of the perennial vs annual debate, but most will agree that pansies are annual blooms because they love the cooler weather. Pansies will survive a frost or hard freeze, and the plant will stay alive even after the blossoms wither. 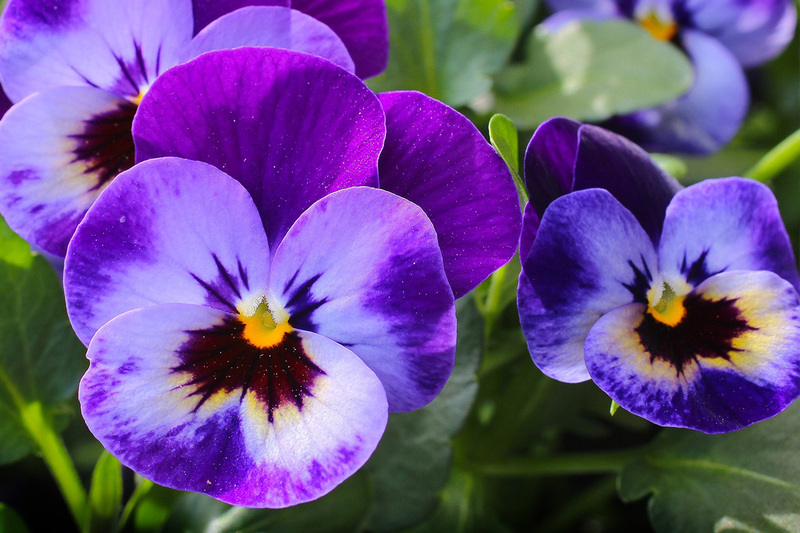 Plant pansies in moist, well-drained soil that gets direct sunlight and be sure to water regularly. Remove deadheads to prolong bloom and encourage regrowth. 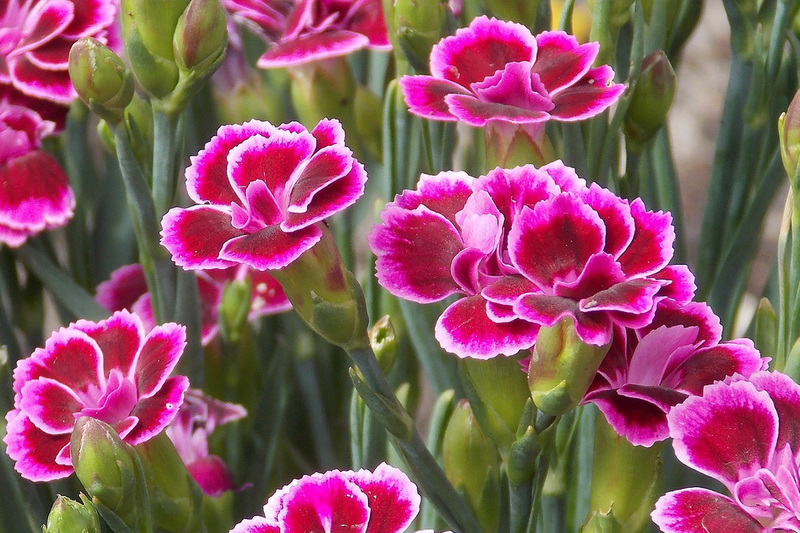 Dianthus, also known as Sweet William or carnations, are small, fragrant flowers that typically bloom through October with the right care. These low maintenance flowers prefer fertile, well-drained soil, plenty of sunlight, and little wind. Be sure to water moderately, usually when the soil gets dry, and remove deadheads and dead leaves to encourage re-blooming. Celosia’s striking shades of red, orange, and yellow will bring the fall foliage colors into your garden bed! 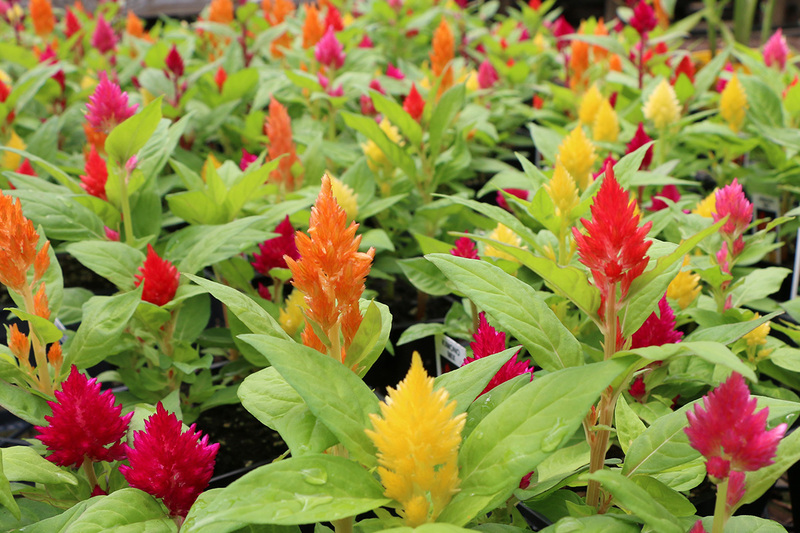 Celosia is another low maintenance flower that prefers sunlight and fertile, well-drained soil. Water moderately and remove dead blooms to encourage re-blooming. Sweet Alyssum is a dainty white bloom that loves cool weather! 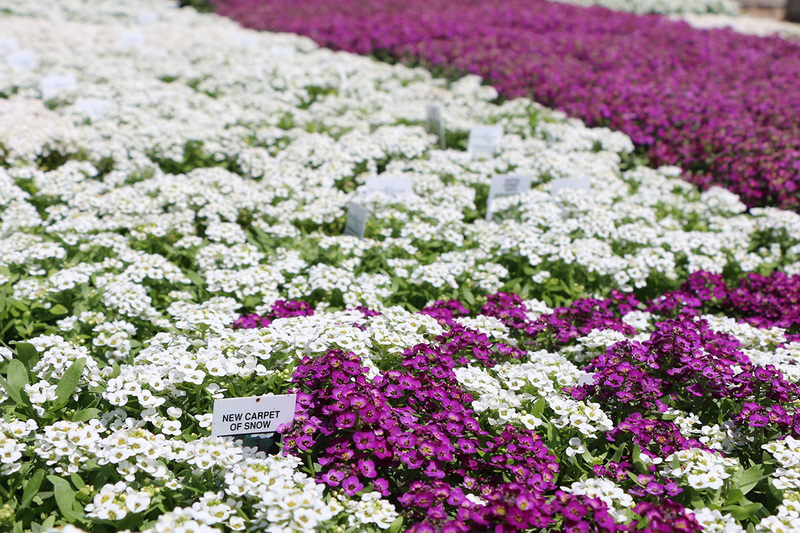 Alyssum is another low maintenance flower that prefers plenty of sunlight and well-drained soil. Keep it moist for best results.